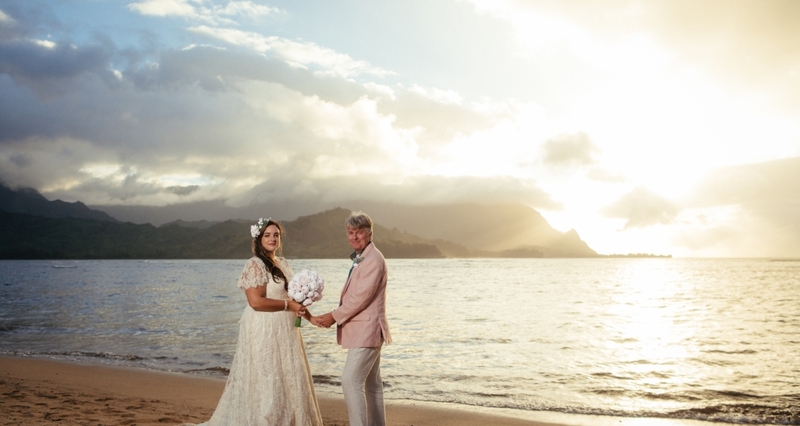 A huge thank you and congratulations to Nora, one of our real Lyn Ashworth bride who got married earlier this year. 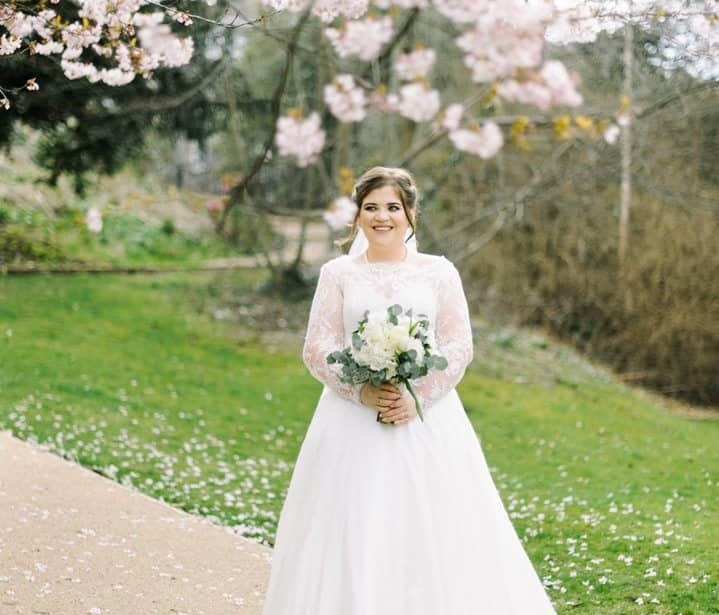 Nora brought her Lyn Ashworth wedding dress from BOA Bridal Boutique based in Richmond, London. They had the most beautiful wedding in Egypt on a very hot and sunny magical day.